The campaign will run across the UK. 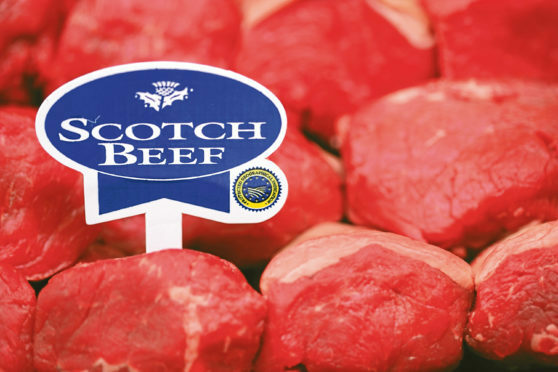 A two-month campaign to boost sales of Scotch Beef has been hailed a success by Quality Meat Scotland (QMS). The red meat levy body said its latest campaign, which targeted London, the Home Counties and Scotland, contributed to a 7% increase in the volume of retails sales in the 52 weeks to April 22. Data from market research body Kantar Worldpanel also reveals London shoppers were willing to pay on average 10% more for Scottish beef.